Mysterious legends and crumbling ruins are all that is left of our planet's lost worlds. 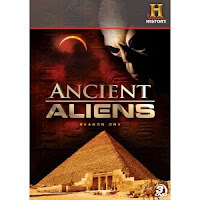 But could there be proof of ancient alien visitors hidden among the artifacts of civilizations that have long vanished? Strange carvings suggest the Mayan city of Copan was ruled by the descendants of otherworldly beings. 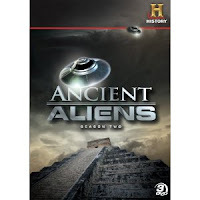 Are the astounding accomplishments of lost civilizations merely the products of ancient folklore--or could they have been something... out of this world?